Once upon a time, two chicks were hanging out in a hammock. Today, Michelle Jones and Katherine Crosby are taking over the island with their Backyard Juice, Hawaiian Salt, Hawaiian Chili Pepper Pickles, Bread and Butter Pickles and Dill Pickles and even a new food booth! 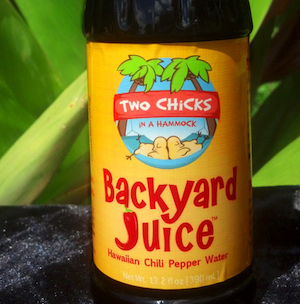 Backyard Juice Hawaiian Chili Pepper Water is the original product from Two Chicks in a Hammock, and according to their website, it’s their version of traditional Hawaiian chili pepper water. “It goes well on all kinds of fish, dried, cooked or raw, grilled steak, grilled veggies, noodles, seafood such as shrimp, opihis (limpits) and oysters, as a marinade for any protein, including tofu, as well as in stir-fry’s or on eggs or rice to add a kick of spiciness. Our chili water is made on Maui from mostly all local ingredients and sold in locally made bottles.” In 2014, they also unveiled a gluten and preservative-free version made with non-GMO, low sodium San-J brand tamari that sells at natural food stores. I kept hearing about Two Chicks at last month’s Startup Weekend with the Waikapu Pickle Team (more on that one later) – “Those ladies are killing it!” I heard. “I think they’ve even quit their jobs!” was the rumor… turns out that’s only half true… And they were kind enough to donate to my basket of Made on Maui items for the Carden Jamboree, so yes, it was time to the Two Chicks blog post. Maui Made: There’s a rumor going around that you’ve quit your jobs and this is now your full time gig… any truth to that? Michelle Jones: It is my full time job as of December 2014. Kat is still working for the State of Hawaii Department of Land and Natural Resources. I was a case coordinator for Easter Seals Hawaii before this. We started this company in January of 2013 and bottled our first round of Backyard Juice Hawaiian Chili Pepper Water (the original recipe) in June 2013. It just got to the point where I was working on Two Chicks stuff until 10 at night and I had to take the risk and do this full time. MM: Where are you making your products? MM: Tell me more about the new food booth! 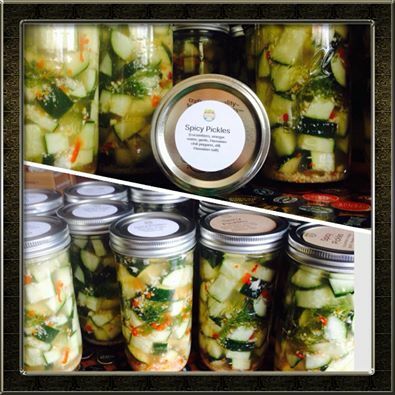 MJ: We started our Pork, Chicks N’ Picks food booth in December 2014 selling our smoke pork, rosemary chicken, spicy, dill and bread n butter pickles, seasoning salt and Backyard Juice. We are at the swap meet, Kihei 4th Friday, the Ag Festival, and various concerts and festivals. Soon we will have a set roadside spot each week as well. It is going well. People are getting to know us and come back to tell us how much they enjoy the food. We are also offering our smoke meat, rosemary chicken, pickles and garlic brussel sprouts for parties in advance! MM: What’s the hardest part of running a small business in Maui? MJ: I would say that shipping costs from Oahu and back is the worst thing. Having our printing done locally costs more than it would on the mainland but we strive to use all local businesses when we can’t do something so that is one of the hardest things financially. There are lots of rules when making food for stores and the public and you have to be super on it to make sure everything is done legally and safe. 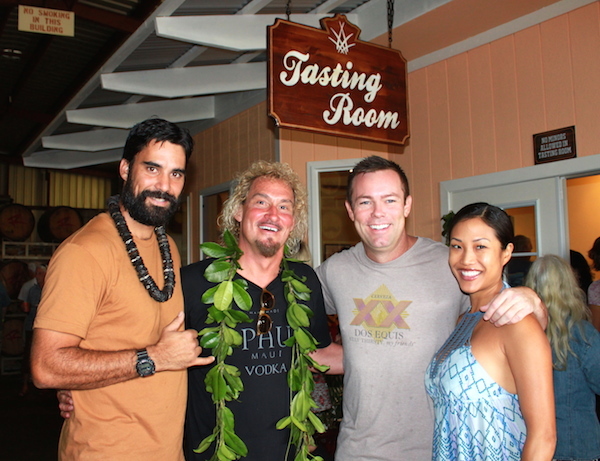 MM: How was the Made in Maui County Festival? Are you going again this year? 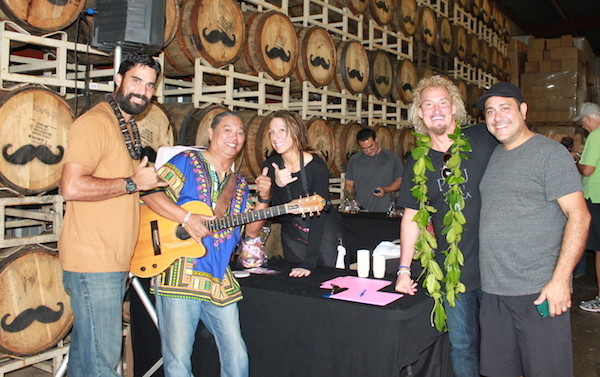 MJ: We had a great experience at the Made in Maui festival last year as well as the Made In Hawaii festival on Oahu. Great exposure to local people and tourists as well and a great chance to talk with store reps and distributors. Yes, we are going again this year! I would recommend any local company to attend because of the exposure and sale opportunities. MM: What’s next for Two Chicks? MJ: Getting into more and more stores with our products now that we have a distributor. We won Second Place for our Hawaiian Chili Pepper Salt at the Ag Fest and will soon be selling our salt, pickles and Backyard Juice to stores and restaurants wholesale. Our food cart will be going full time (probably Tuesday-Friday) in Haiku in the next month or so. We just got accepted into Foodland and Safeway statewide so will be delivering to them this month. At that point we will be in 92 stores all together. To Order your Backyard Juice or Hawaiian Chili Pepper Salt online, check out their website, or check out their extensive list of locations here! Congrats, and mahalo to Michelle and Kat for sharing their story! I hope that you two get some time to relax in that hammock!!! 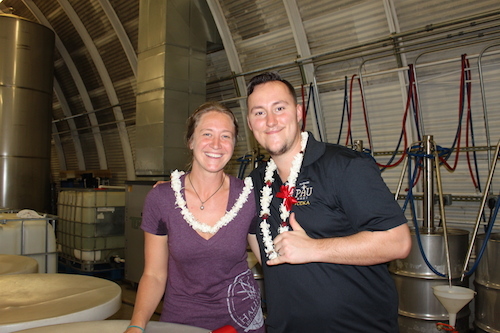 Haliimaile Distillers Tour and Tasting Room Grand Opening! Congratulations to the staff of Haliimaile Distilling Co on hosting a hugely successful grand opening of their tour and tasting room! Hundreds braved the rain to check it out and of course sample some locally made liquors! 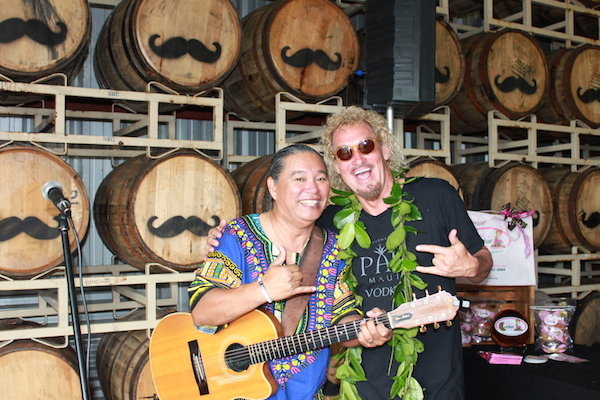 Halliimaile Distilling is the maker of Pau Vodka (their flagship brand), Sammy’s Beach Bar Rum, the new Paniolo Whiskey and Maui Moon, their flavored vodka. The tour operates Monday-Friday and lasts about an hour. $10 USD per person. Children under 12 are free. Tastings of products are available to guests 21 and over. And some pictures from today’s event! those are some big tanks! And while you are up in Hallimaile, you might as well stop in right next door to check out the master glass blowers at Makai Glass! 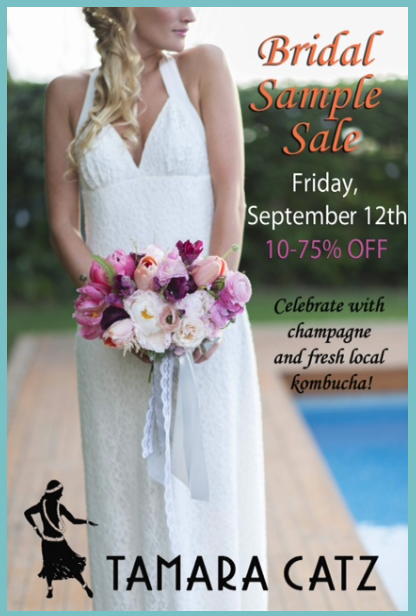 Tamara Catz New Collection and Bridal Sample Sale! Anyone needing a fashion fix must run, not walk, over to Tamara Catz’s Paia boutique to see the new Lifestyle Collection which just arrived! The new styles include “bubble jersey prints in stylish yet comfortable styles like strapless jumpsuits, 3/4 sleeve short dress, and wide pants with crochet inserts at hem, sunset colored chiffon kimono jackets and long maxi hand batiked dresses. So many styles to choose from, all timeless and gorgeous…” They encourage shoppers to come by to see it in person, they are all limited collections and may not even make it to the online store! Here are a few of my favorites, view more on the website or follow the designs on Pinterest! Tamara Catz Bridal represents a romantic, beachy bohemian style. Elegant, sophisticated and not overwhelmingly full of fabric, Tamara Catz bridal silk gowns are perfect for beach, island and resort weddings. Tamara Catz began her collections in 2000 on Maui, with immediate success, selling to boutiques and department stores all over the US and Japan. Continuing on with her success, in 2005 Tamara opened her first boutique in Paia, and 2 years later she launched her Bridal collection. Tamara Catz Boutique is located in Paia at 83 Hana Hwy (near Flatbread). The store is open from 10am – 6pm on Sunday – Thursday, and 10am – 7:30pm on Friday and Saturday. The Tamara Catz boutique is as dreamy as the clothing! Valentine’s Day is just around the corner, a perfect opportunity to show your sweeties some love and buy local at the same time! We’ve scoured the island from Wailea to Wainapanapa to find some gifts for everyone on your love list. The Avaleigh Dress by Happy Honu Maui! The Classic Valentine’s Gift, with a GIANT upgrade – handmade Chocolates, made on Maui! 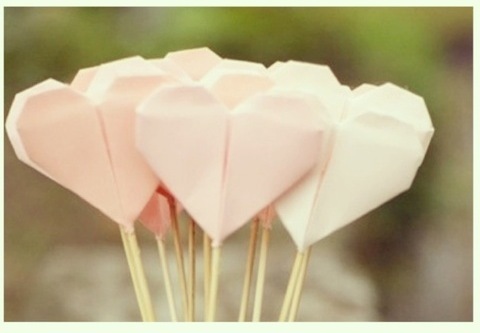 Note: Cake Pop special orders for Valentine’s Day due by Feb 10, or Feb 7 for large orders. And don’t forget to wrap all your gifts in the new, eco-friendly Wrappily wrapping paper (featured in the most recent post)! 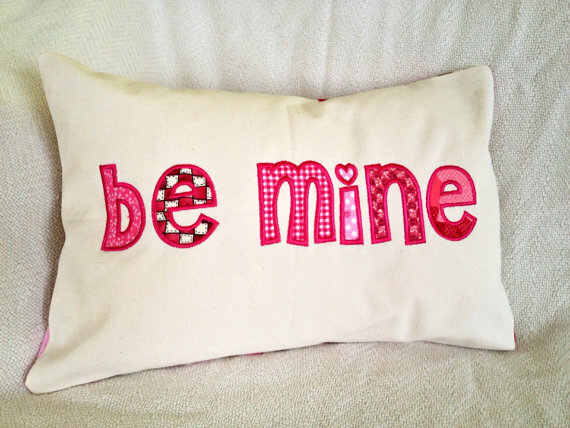 What are you hoping for this Valentine’s Day? Anything missing from this list? And do you go out to eat (and where?) or do you stay home, enjoying a more intimate setting at home? 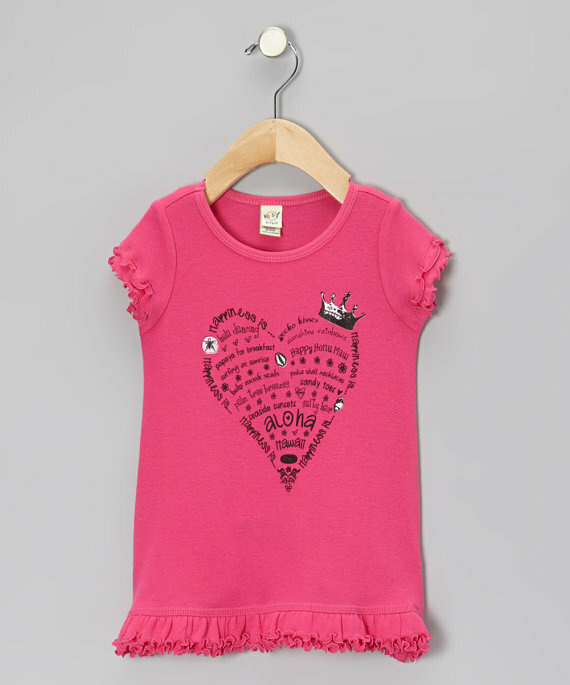 Plus, most of these gifts are meant for girls, what should we get the guys this Valentine’s Day? I’m not really a big makeup person – if I’m going somewhere nice I’ll put on some lipstick, if its really nice I’ll add some mascara. (Maybe this is why I live in Hawaii.) I usually just apply lipstick at home, since one of my favorite lipsticks has a habit of loosing its cap in my bag, and glosses like to attract my hair with the help of Maui’s tradewinds. So when I got a proposal to sample Kissed by Maui, a made on Maui lipstick, I decided it was time to start wearing lipstick on a more regular basis. I ordered two shades and did a road test with one in the purse for a week to see how it holds up. After passing my road/lip test, I interviewed Robin Kory, the founder of Kissed by Maui, to find out more about her made on Maui creations. Maui Made: How did you get the idea to go into the lipstick business? Robin Kory: I became concerned about the toxins in cosmetics and cleaning products so I decided to make lipstick for myself and family and then decided that it would be a great product to share with everyone – locals and visitors. I did a lot of research on the internet and in books regarding how to make natural cosmetics. Kissed By Maui lipstick is 100% natural and made with high quality ingredients, many of them organic, that have not been tested on animals. MM: What’s the challenge for manufacturing on Maui? RK: I guess the main challenge was finding all of the ingredients. All of my ingredients come from stores on the mainland, except for the Pikake essential oil that I get from the Big Island. I am going to look into sourcing the beeswax locally once I use up all that I have, but I am not sure if it will be pure enough. RK: I am originally from Akron, Ohio and we moved to Hawaii about 1 ½ years ago (first Oahu for 5 months and then Maui since October 2012) after our daughter, Maya, graduated from high school. Once she graduated we knew that we wanted to move somewhere warm and beautiful – Hawaii was the perfect place! I have a Bachelor’s degree in Biology and have worked as a Registered Sanitarian (Health Inspector) at two local health departments in Ohio. I then became a Paralegal and worked at a large law firm in Columbus, Ohio for 4 years. MM: Where can people buy Kissed by Maui? 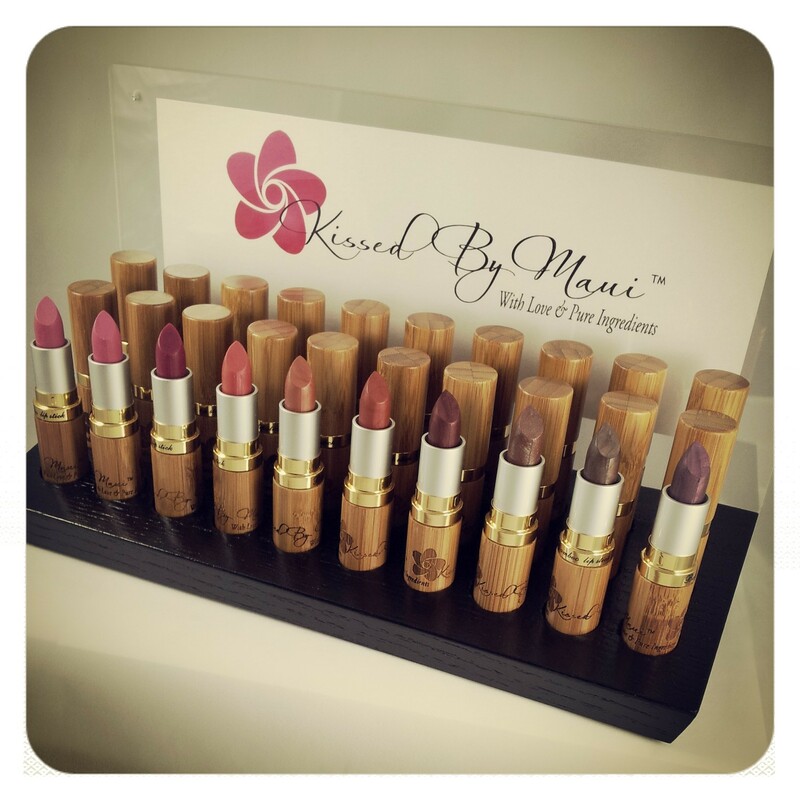 RK: Kissed By Maui lipstick is currently available in six stores – Collections in Makawao, Green Ti Boutique & Massage in Wailuku, Biasa Rose in Paia, Maui Ocean Treasures (Maui Ocean Center Gift Store- free admission to gift store) in Ma’alaea, Local Store on Moloka’i and Happy Feet in Kihei. I also have an online store. MM: What’s next for Kissed by Maui? RK: I hope to add more retail stores on Maui and other Islands and I hope to increase online sales. I am also working with a business man from Oahu that is going distribute my lipstick to Japan via a Japanese website and directly to stores in Japan. Mahalo to Robin for sharing her story and her lipsticks! We see big things happening for Kissed by Maui in 2014! Disclosure: Complimentary lipsticks were provided for this review. Maui Preserved was started by two chefs, transplanted from New York City, with the goal to take Maui’s height of season produce and crafting pantry items to make the harvests last. The company was launched in June 2010 by Maleta Van Loan and Anthony LaBua, with the goal of creating products and flavors that are both traditional and extraordinary. Their products range from pickles and hot sauce to jams, syrups, whole vanilla beans, and more! 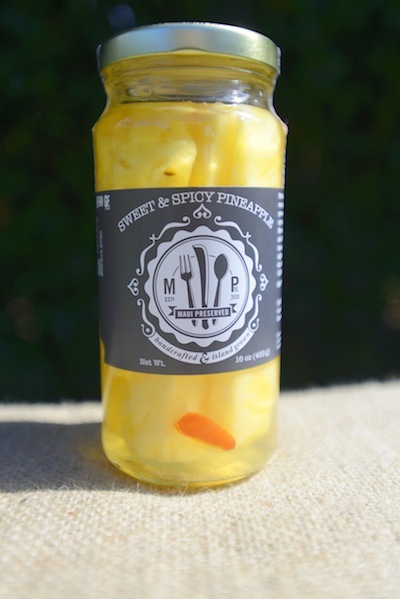 In the June 2013 issue of Sunset Magazine, Maui Preserved’s Sweet and Spicy Pineapple was featured in the article ‘100 New Reasons to Love the West’. 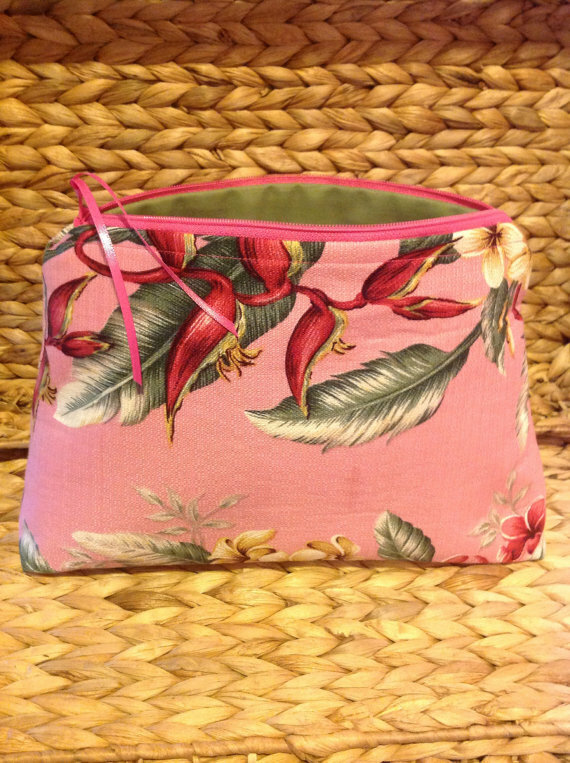 Maleta LaBua, owner and operator of Maui Preserved, tells us how that mention came about, and shares a bit more about her sweet company. Maui Made: How did the write up in Sunset Magazine happen? Maleta LaBua: Our press really comes about from someone from a magazine tasting our products that are either gifted to them or they pick up at one of the many events we participate in, farmer’s markets or state-wide retailers. All of our printed press was local until this article. It’s important to get your product out there because sometimes one person can make a big difference in sales. We always make sure to stay connected with writers who support us. MM: Did that increase sales for you? MB: Yes, it increased online sales and of course increased our fan base for future sales as well. MM: What are your top selling products? 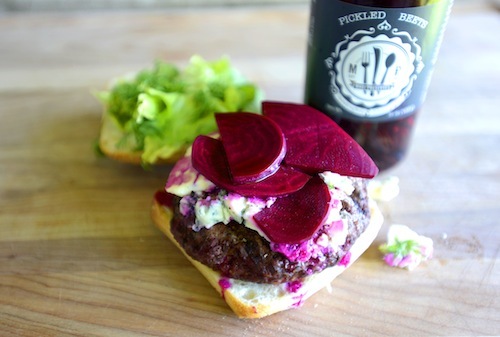 MB: Hot Hot Sauce, Vanilla Powder, Sweet & Spicy Pineapple, our Pickled Beets are up there as well. We started selling Pickled Pohole Ferns this year and it is steadily growing in popularity! MM: Are all your products online? MB: Our selection depending on seasonality and availability. We also offer seasonal gift packs. Our retailers (currently on Maui, Kauai, Oahu and in New York) are listed on our website so customers have the option to visit a shop that carries Maui Preserved near them! Customers are always welcome to send us an email if they can’t find one of their favorite products. We provide excellent customer service and are always happy to help our fans out! MM: What sets your product apart from others? MB: I think it’s our intention. 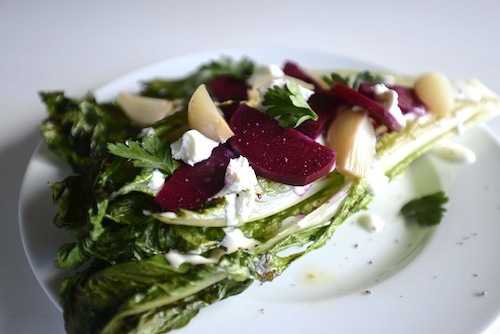 Maui Preserved is deeply rooted in the idea that eating well and sustainably is also delicious. 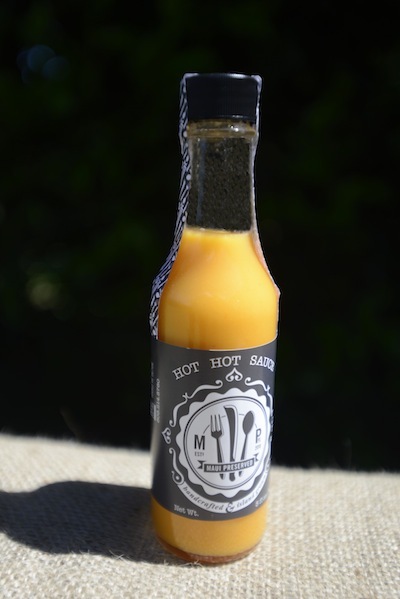 Many customers keep telling us that our hot sauce is the best they have ever had. I think that also comes from Maui Preserved’s ability to modernize the classic cuisine and ingredients of Hawaii. There are so many climatic zones in Hawaii and we select the best ingredients from a region. We work on a recipe until its a winner! You can’t fake passion and we love to cook and most importantly eat! 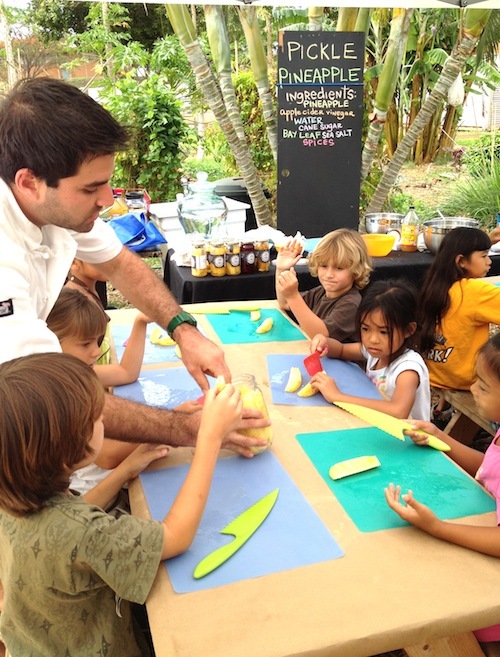 Chef Anthony LaBua teaching a cooking class to students at Kihei Elementary through the nonprofit organization Grow Some Good. MM: Any tips for someone starting a small business on Maui? MB: Do your market research in regards to the local community versus the tourist community, and start with a solid business plan. It’s a small pool of business owners as well and its vital to work together and support each other. MM: What’s next for Maui Preserved? MB: We are developing a co-packing side of the company which is really exciting because it furthers our mission to serve local food to as many people as possible and to continue to support our local farmers as much as we can. This showcases our background as chefs and the skills and talent that we have worked hard to develop. MM: Anything else you want to share? MB: Maui Preserved was a way for two chefs to give back and contribute to the local food shed of Hawaii. It is the community that keeps Maui Preserved thriving. We just want to thank everyone who supports our business and allows us to do what we love!